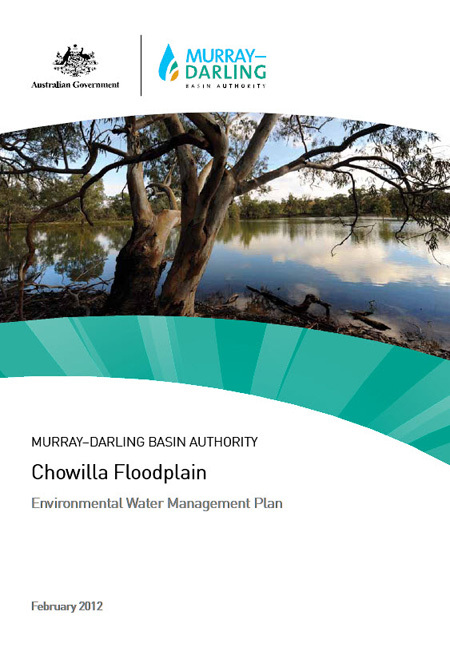 The Chowilla Floodplain and Lindsay–Wallpolla Islands icon site is one of six icon sites along the Murray River identified as a priority under The Living Murray river restoration program. This plan covers the Chowilla Floodplain (NSW and South Australia) component of this icon site. It outlines the site's environmental water requirements and how to broadly achieve them with a combination of environmental water, works and measures.